If you have decided to try your hand at authentic Italian cooking, you need to keep certain characteristics of Italian cuisine in mind. Carefully following the whole Italian routine will help you appreciate their food. Not only the dish but the ingredients, the method of preparation, the accompaniments as well as the meal structure, all contribute towards a well rounded Italian gastronomic experience. Authentic Italian cooking is more than just pizza and spaghetti! The meal begins with an antipasto which consists of cold cuts of meat and sea food, various types of cheese and bread. Italian cooking is incomplete without some variety of bread. Next is the first course, known as Il Primo. It mostly consists of soups and pasta. Combine the two carefully so that each flavor of your Italian cooking can be appreciated to the fullest. 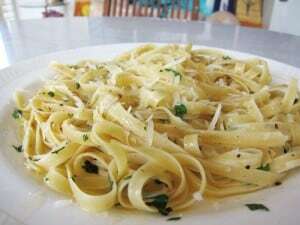 So, serve a light soup if you are going for thick pasta with a heavy sauce. This is followed by the main course called Il Secondo. It is based on meat or seafood. Chicken, beef and pork are typically used in most Italian cooking. Veal cutlets are common. The meat can be prepared in different ways. It can be braised or breaded and fried or sautéed. Often it is cooked in sauces in which garlic and tomatoes are used liberally. The Italian cook does not ignore her vegetables. The meat dishes are accompanied by many side dishes called Il Coutorno cooked from vegetables like artichokes, eggplants, asparagus, spinach, peppers etc. The desserts or Il Dolce constitute the final course. Round off your menu with the gelato, canola, tiramisu or the sorbetti for the ultimate experience in authentic Italian cuisine. Italian menus are almost exclusively based on different varieties of olive oil while the French uses butter as the cooking medium. Therefore, French food tends to be heavier than authentic Italian food. However, there is a dominance of appetizers which are fried in Italian recipes. The French prefer to sauté and bake. French dishes rely heavily on stews, which are not common in Italy. The latter on the other hand lays great emphasis on the use of correct form of pasta. 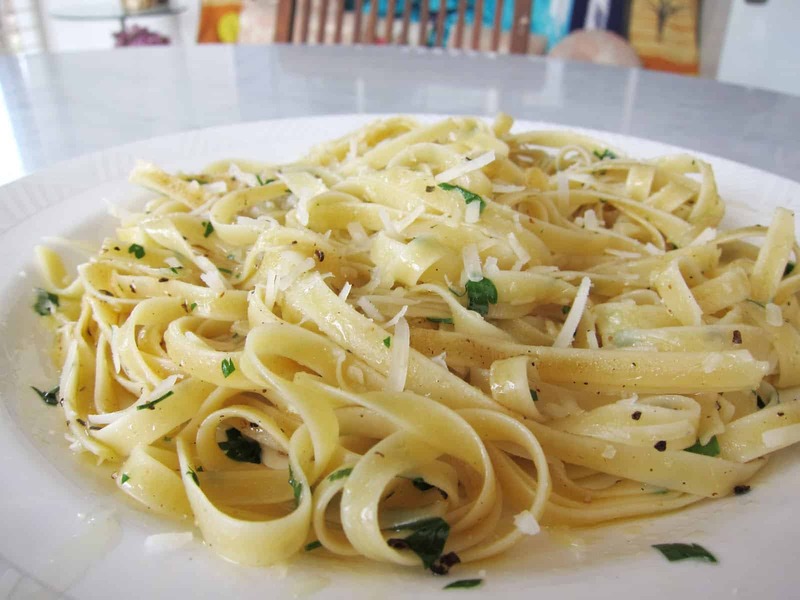 Italian cooking is easy and relatively simple. Only four to five ingredients are used with the emphasis on fresh produce. These are cooked lightly to bring out their innate flavor rather than smother them with heavy sauces. The French cuisine is much more elaborate, requiring far more preparation. Another notable characteristic of Italian cooking is wide regional variations. Certain things like the preference for breads, pasta and coffee are popular in all regions. The cuisine of North Italy reflects its rich dairy resources. The islands and coastal regions have experimented with seafood. The Central provinces have utilized olives to create a different touch while Southern Italy have developed vibrant dishes including pizza which have found favor all over the world. So, the world of Italian cooking is full of diversity and is the perfect arena to give free reign to your culinary genius.